Cha cha your way to gorgeous with this fruity mango stain. 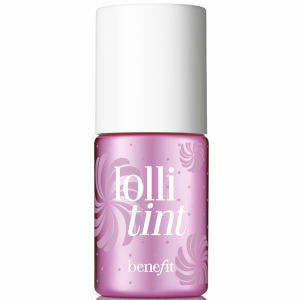 Benefit Chachatint is a brightening lip and cheek stain that has all the right moves! With a long-lasting sheer liqui-gel formula, it blends easily for an all-day rush of juicy mango flush. Leave your lips and cheeks hot, hot, hot in this Benefit Chachatint. Making sun-kissed cheeks a cinch, this multi-tasking must-have packs a gorgeous tropical sunset punch that’ll make you feel as if you should have a cocktail in your hand. 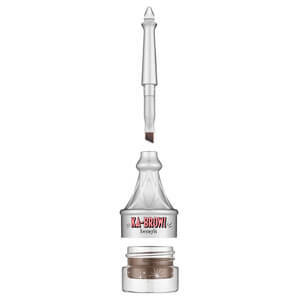 Apply 3 dots to the apples of your cheeks and blend quickly to achieve your desired intensity. Dab on lips for a smooch-proof, smudge-proof flush.